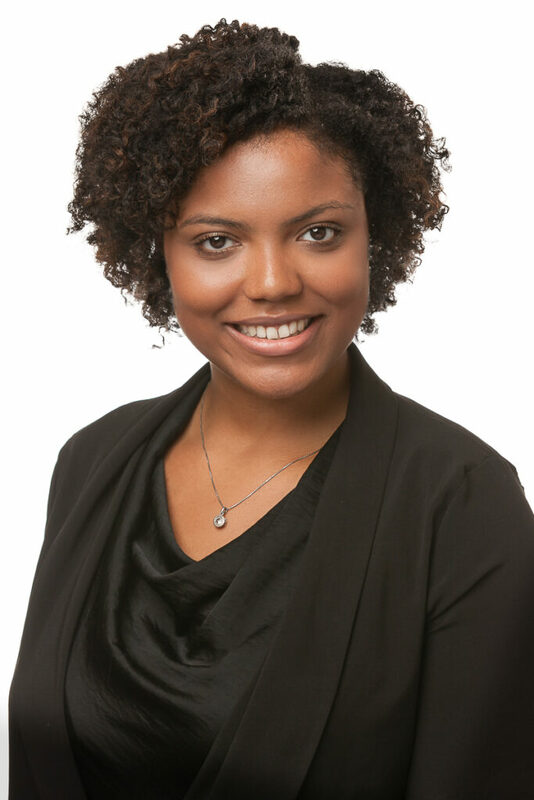 Chante currently works as Vice President at Capalino+Company, where she assists with the creation and implementation of strategic government relations plans, public relations strategies and policy analysis. Chante Harris brings experience in civic engagement, political education, campaign fundraising and community outreach to the Capalino team. She previously worked to advance policy and campaigns on the national level with Congressman John Conyers. She supported legislative staff in gaining co-sponsorship for a bill aiming to reduce maternal mortality rates, and assisted in organizing summits to address the country’s unemployment crisis. During the 2014 midterm elections Chante managed fundraising efforts that helped in the re-election of vulnerable incumbents in competitive districts. Chante is an alumna of the Coro Fellowship in Public Affairs in New York City, a nine-month post-graduate program that develops leaders through cross-sector placements. During her 2015-2016 Coro Fellowship, she completed several high-level projects including: advancing the East Harlem Healthy Neighborhoods Initiative through the Department of Health and Mental Hygiene, creating a toolkit and training for community partners for a citywide immigration outreach initiative, strengthening a local union’s action arm through the implementation of new advocacy tools, benchmarking a large development project’s affordable housing in Brooklyn and facilitating a new diversion program expansion for adolescents. As a member of Generation Progress’ Action Team at Center for American Progress, she conducted outreach to over 500 students looking to get involved with The White House’s initiative against sexual assault, It’s On Us, resulting in over 200,000 new pledges online and over 200 events, setting a new record for the team’s touches. Chante received her Bachelor of Arts in Communication, Legal Institutions, Economics and Government (CLEG) from American University in Washington D.C. Upon graduation she was recognized as Her Campus Woman of the Year for her work in administering a community service-learning program and awarded the university’s Harold Johnson Award for her organizing efforts on campus.